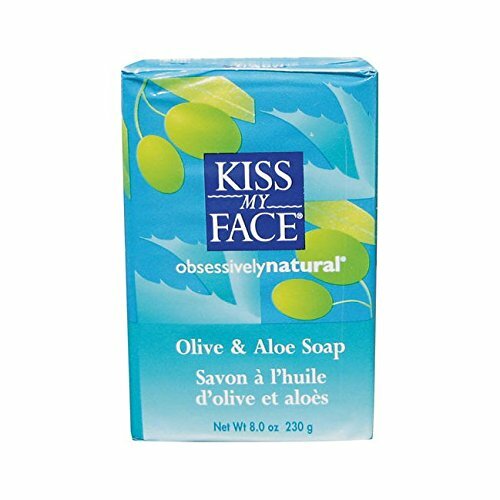 The richness of olive oil has been used for centuries to nourish and moisturize the skin. 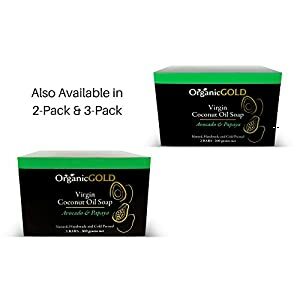 Combined, they create a unique cleansing and softening bar that's as simple and pure as a soap can be. 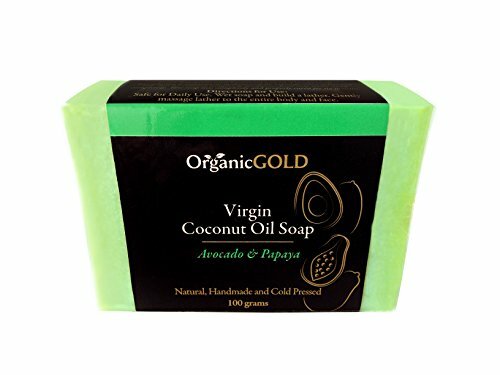 Long lasting and made from the purest natural ingredients, it is a superbly moisturizing soap suitable for all skin types. 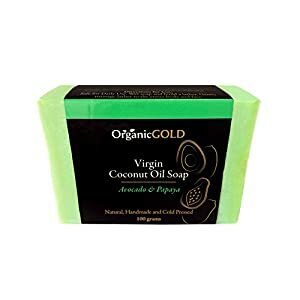 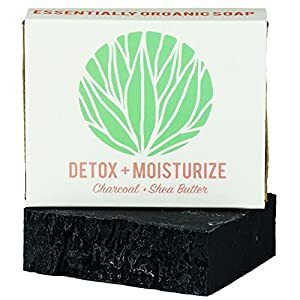 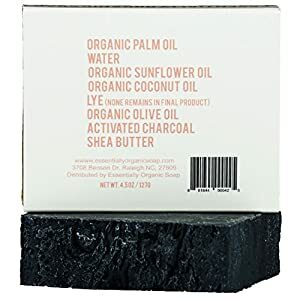 GOOD FOR YOU BECAUSE...Olive Oil: superb moisturizer for all skin types Aloe Vera: soothing Usage:May be used for all skin types as an overall body and face cleansing soap. Ingredients:Saponified Olive Oil, Water, Aloe Barbadensis Gel (Aloe Vera), Sodium Chloride, Fragrance This moisturizing bar was created without animal ingredients, artificial colors, unnecessary chemicals or animal testing.